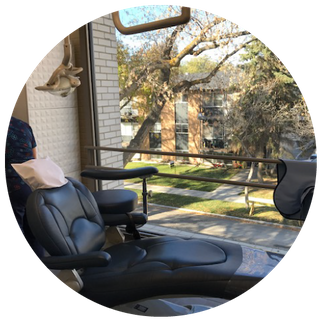 Since 1983, the team has been providing people of all ages including families in the Edmonton area with friendly and reliable dental services. In the new era of large, group dental clinics, we want to maintain the individualized and personal connection between patients and the dentist. The dentist-patient relationship is very important to us and we believe that fostering this leads to better dental care for you, as we get to know you and we can properly address your specialized needs. We are continuously educating ourselves and updating our certifications to give you the service you deserve. Please call us today to make an appointment – new patients are always welcome! Dr. Curtis J. Shell is a graduate of the University of Alberta. He was born and raised in Edmonton where he still resides. Together with his wife, Margaret, they have raised 3 wonderful sons. Dr. Curtis J. 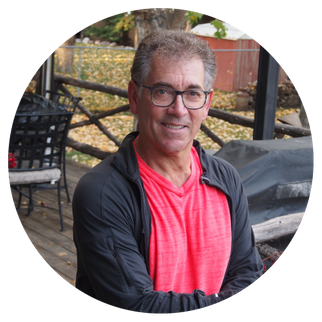 Shell has practiced in his own clinic in the Alberta Dental Association building since the mid-eighties, and he has seen many things come and go in Old Strathcona. His interests include sketching, travel, reading, nature, and numerous physical adventures and athletics. He is an avid sports fan, but prefers his own participation in a number of sports. I’ve always believed it is the right of the patient to know his dentist’s convictions regarding treatments offered and performed in any given dental clinic. Mine are not complicated. I want my patients to feel free to inquire about anything they are concerned with as it applies to their own oral health. Topics might include treatment alternatives from the ‘ideal’ to the ‘practical’. There are a wide range of treatment options when it relates to missing teeth, cosmetic dentistry, crown materials, filling materials, TMJ treatments, orthodontic choices, etc. It is my responsibility to stay current on every aspect of dentistry via extensive continuing education. I take this very seriously so that that I may offer treatment choices that are well grounded in research. I have extensive experience in all aspects of general dentistry, creating an irreplaceable volume of expertise. I am extremely conscience of maintaining the highest quality of dentistry. That being said, I am very empathetic to hearing every individual’s unique situation. There has to be a practical consideration when it comes to treatment alternatives. Not everyone will choose the ‘gold standard’, but that doesn’t exclude other highly effective treatment options. We are responsible to offer them all and then help the patient in choosing his/her’s most comfortable choice. I am extremely approachable and enjoy a rapport with my patients which is casual and fun. I would hope they feel totally relaxed, both with my actual treatment, as well as with warm interpersonal exchange. I always enjoy getting to know the ‘whole person’ and truly care about their lives. This applies to any age, and helps make my experience and theirs’ so much more enjoyable! Yes, dentistry CAN be enjoyable! Let’s keep it that way. Vanessa is a graduate of the University of Alberta’s School of Dental Hygiene and later served as a clinical instructor. She has practiced for many years in family dental offices and enjoys working with patients of all ages. Her friendly and gentle approach to treatment helps patients, especially children, feel comfortable in the dental environment. 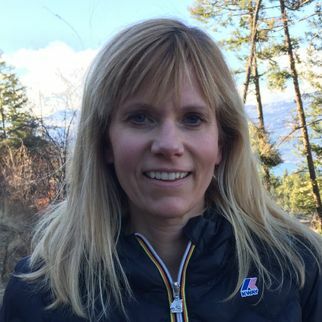 Vanessa is the mother of 2 adult children and, along with her husband Norm, enjoys travelling, curling, golfing, playing slo-pitch and Zumba dancing. She also recently started taking piano lessons. Chris has enjoyed working for many years as a dental administrator in both specialty and general practices. She provides exceptional service interacting with our amazing patients, colleagues, and staff as well as the day to day operations of our practice. Chris will go that “extra mile” to make sure our patients are happy. Chris is the mother of two wonderful children. Along with her husband John, she enjoys cruising, ballroom and country dancing, live theater, and spending time with her family and pets. 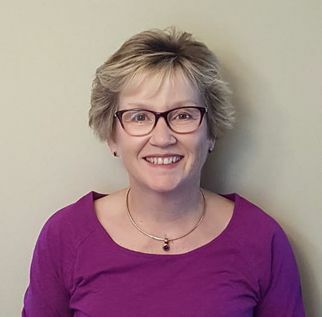 Cheryl trained at NAIT for dental assisting and has become a well-seasoned dental assistant, having worked many years in general and Orthodontic practices. She is Dr. Shell's right hand "wonder" and a true asset to our office. Cheryl's kind, gentle, empathetic nature helps to provide our patient’s with the best care possible. She takes great pride in her position and keeps a very smooth-running operation of our daily routines. 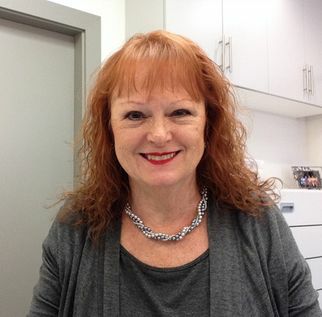 Cheryl strives to keep current in all aspects of dentistry as it pertains to our practice. 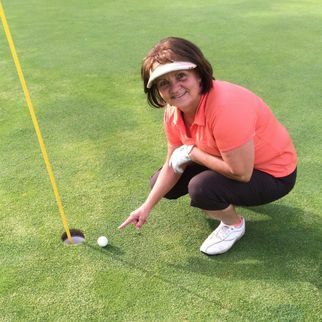 When not at work she enjoys spending time with her husband Darrell, her family and her grandsons. Cheryl also loves gardening, spending time at the lake cabin, exercising, golfing in the summer and curling in the winter. Rhona-Lee is a graduate of the University of Alberta dental hygiene program. She has been working part time with Dr. Shell for over 15 years! Where does the time go?! Her pleasant and easy going nature provides a relaxed atmosphere for her patients. She strives to create a positive experience for everyone who comes through her chair. Rhona-Lee is married and is mom to 2 little boys. Most of her free time is spent chasing after them, but she also enjoys reading, cycling and drinking coffee at Starbucks in her free time! Cathy graduated from the University of Alberta’s Dental Hygiene Program. She has been working for Dr. Shell for many years and particularly enjoys interacting with her patients. Cathy is married and has three grown children. She loves spending time with her family. 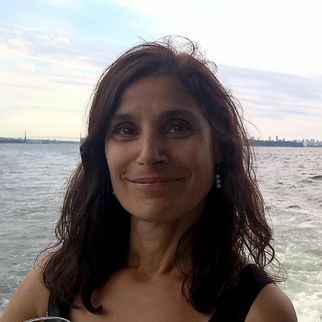 Cathy enjoys travelling, yoga, running, gardening and going on coffee dates with friends. Dr. Shell will open the office after-hours if exceptional emergency services are required for his patients.